Sailing season will eventually return to Chicago. I don't know about you, but to me it seems that this winter's weather has beenparticularly harsh. Now the days are growing longer, however, and occasionally there's a touch of spring in the air. Perhaps it's time to start thinking about sailing. But before we can venture out on the Lake, there's a lot of work still to do to get our fleet ready for the season. As the days start to warm up, we'll be seeing increasing activity at the boatyard. Especially if you are searching for ways to meet your service requirement for the current year, helping with spring maintenance can be a great way to not only make sure our boats are "shipshape," but to feel a part of our sailing community as well. To find out how you can help, just log into your Sail Chicago website's landing page and look under "Announcements." 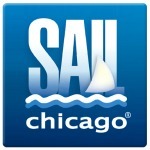 And while you're there, if you haven't already renewed your Sail Chicago membership, now would be a good time to do so. Don't forget to attend the Sail Chicago Annual Meeting on Thursday, March 7 (see article below). Learn about what's happening during the upcoming sailing season and enjoy socializing with friends. Sail Chicago members and guests are invited to attend our Annual Membership Meeting on Thursday, March 7, at Chief O'Neil's Restaurant & Pub, located at 3471 N. Elston, Chicago. For directions, click here. The meeting will start promptly at 7:00 p.m., but do come early to join friends for a drink or dinner. The meeting will feature the annual "State of Sail Chicago" reports by our Board chairman and program heads, the election of directors for new three-year terms, and a question-and-answer period with the Board. There will be ample time for discussion and socializing. The anticipated ending time of the meeting is 9:00 p.m.
We hope you will be able to attend and help us roll out our 2019 sailing season! PRE-SAIL ORIENTATION (PSO) REGISTRATION IS OPEN! Attendance Is Mandatory for New Members and New Students! PSOs have long been a fixture of Sail Chicago. 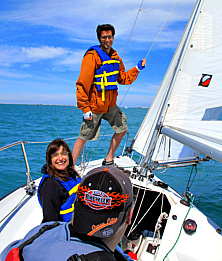 Registration is now open for Sail Chicago's Pre-Sail Orientations (PSO). 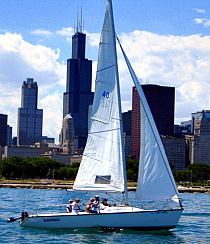 The Pre-Sail Orientation (PSO) gives you an introduction to Sail Chicago and the sport of sailing. You'll learn how to prepare before going sailing, brush up on sailing terminology as well as reviewing sailing equipment, safety rules, and emergency procedures (especially as these pertain to Sail Chicago rules). And you'll have the opportunity to ask questions before the Sail Chicago season begins. First-time students who've enrolled in our classes will receive Sail Chicago instructional handouts as well as the classroom orientation. The PSO is mandatory for all new members and new students! We encourage all Sail Chicago members to join us to greet our new members as well as see the PSO updates. Several dates are available. To register, click here. What to watch for in drowning situations. Every sailor should read and study the full report and appendices and take to heart the conclusions and recommendations. Here is the link to the full report. Following up on some of the conclusions of the report, both CYC and Chicago Corinthian Yacht Club (CCYC) are sponsoring hands-on seminars on inflatable life jacket maintenance and use. The event at CYC will take place Sunday, March 24, from 2:30 to 4:00 p.m. at the Monroe Station, 400 E Monroe. Details are available on the Chicago Yacht Club Race to Mackinac Facebook page. Or call Chicago Yacht Club at 312-861-7777 to register. The event is free, but registration is required due to high demand. The event at CCYC, the Inflatable PFD Clinic, will take place 2:00 to 5:00 p.m. on April 28 at the Chicago Corinthian Yacht Club. For more information, click here. 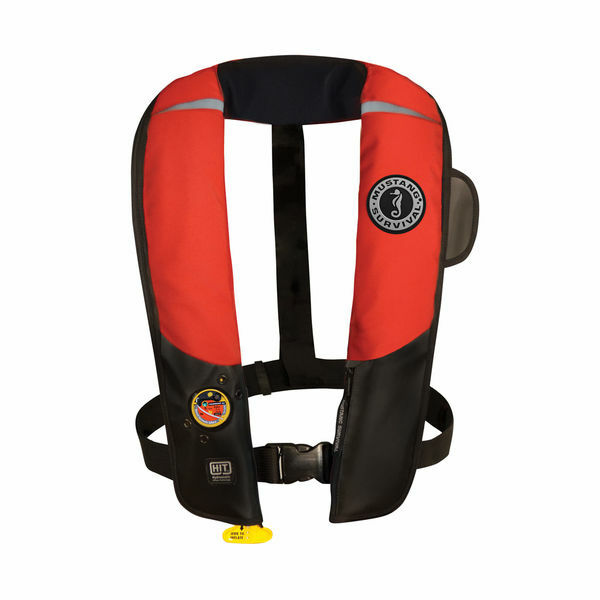 Boaters are encouraged to bring their inflatable life jackets to the events. Every sailor who uses an inflatable life jacket should attend one of these important events. CHECK YOUR COMPASS! MAGNETIC NORTH IS ON THE MOVE! North is a moving target! The latest scientific research shows that the north and south magnetic poles are on the move. This could create problems, not only for airplanes and boats, but for our smartphones as well. To read more about the consequences of these movements, click here. 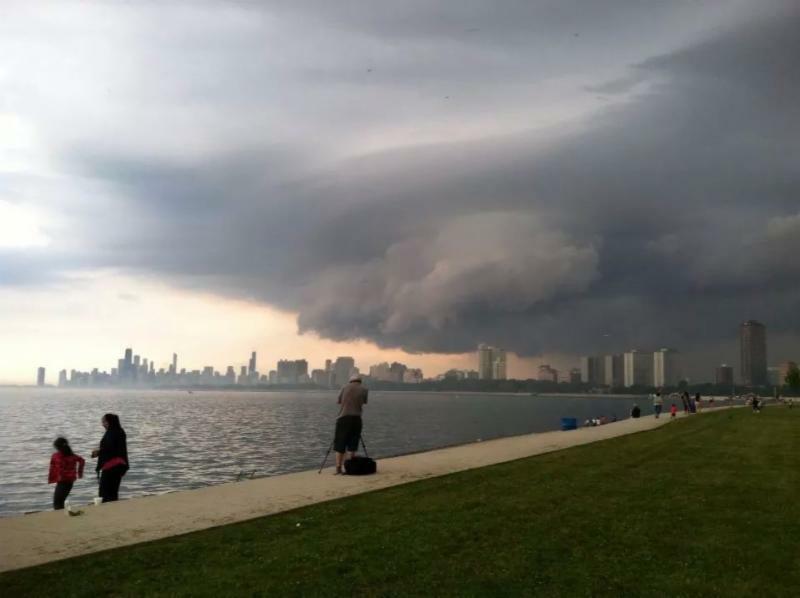 Thanks to Sail Chicago member Jay Owens for alerting us to this phenomenon. There's a job for every skill. Assistant Registrar: Assist students with course registration and related questions. Course Scheduler: Communicates with instructors via the Instructor Preference Survey and email to develop the Core Course Instruction Schedule. Assistant Registrar: Communicates with students concerning instruction questions and necessary modifications to the students courses, refunds, etc. Coordinates with PSO team to ensure proper scheduling. Social Chair: Heads up our social planning committee which organizes and executes social events throughout the season. Volunteer Coordination: Assists with coordinating and tracking member service time responsibilities. Instruction Lead Assistant: Assists Lead Instructor in keeping track of paperwork and records as well as work related to teaching curriculum. Boat Team Members: Assist with weekly maintenance and upkeep of assigned boat throughout the sailing season. Boat Team Members must be available to come to harbors. Additional openings will become available as we approach the beginning of the sailing season. Please email me for further details on these roles, to volunteer for one of the roles mentioned above, or with any questions about service time from last season. I hope you all survived the descent of the polar vortex earlier this week. Perhaps you used the "indoor time" to start planning for summer sailing. One important thing you can do when stuck inside is to check over your sailing gear. Do those old, worn sailing gloves need replacing? If you have an inflatable life jacket, is your cartridge in the "green zone." Do you have a hat and sun glasses to keep you safe from the ravages of the sun? Remember, our boats are in the water May 1. Do you have a waterproof jacket with a fleece lining that can keep you warm and dry on cold spring days? Don't forget those waterproof pants. They can come in handy when the weather is cool or wet. Cotton clothing takes a long time to dry and can keep you chilled if wet. Nylon clothing dries quickly. Shoes are also important. Many types of athletic shoes can slip on wet decks. Are your soles non-slip and properly grooved for sailing? Plan to attend the Sail Chicago Annual Meeting on Thursday, March 7. Program heads will outline their plans for the upcoming sailing season, and you'll have a chance to vote for members of the Sail Chicago Board. You'll need to be a 2019 member in order to vote. Membership registration is now open online (see article below). Mark your calendars now! 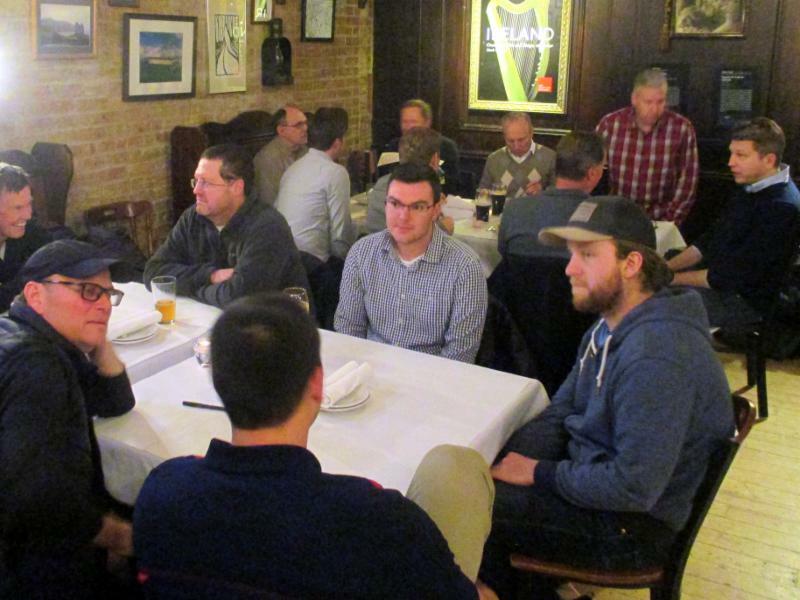 Sail Chicago members and guests are invited to attend our Annual Membership Meeting on Thursday, March 7, at Chief O'Neill's Restaurant & Pub, located at 3471 N. Elston, Chicago. For directions, click here. The meeting will start promptly at 7:00 p.m. but do come early to join friends for a drink or dinner. The meeting will feature the annual "State of Sail Chicago" reports by our Board chairman and program heads, the election of directors for new three-year terms, and a question-and-answer period with the Board. There will be ample time for discussion and socializing. The anticipated end time of the meeting is 9:00 p.m.
Now's the time to renew your Sail Chicago membership! Click here to log into your account. In the "Account Summary" panel on the right, where it says "Non-Member", click "Upgrade/Renew" and follow the instructions. The election of Board members will take place on Thursday, March 7th, at the Sail Chicago Annual Meeting. The Board is currently seeking potential candidates whom it can recommend to the Sail Chicago membership to fill vacant Board positions. The membership may propose additional candidates at the Annual Meeting, and it will vote on all candidates presented. Board members typically serve a three-year term. If you would like to be considered, or if you know of someone you believe would be a good candidate for a position on the Board, please contact Matt Stuczynski , Chairman of the Board Development Committee. Weather is important to sailors. I was fortunate to first learn about weather from two merchant marine captains at the Naval Club in London. Over the years, I learned more by reading books, attending seminars, and preparing my own practical weather course. The person that I learned most from about Great Lakes weather and the tools at our disposal here is Mark Thornton. He is a sailor and graduate of Penn State's renowned weather program. Mark is offering a one-day (8:00 a.m. to 4:30 p.m.) seminar at Columbia Yacht Club on March 9th. 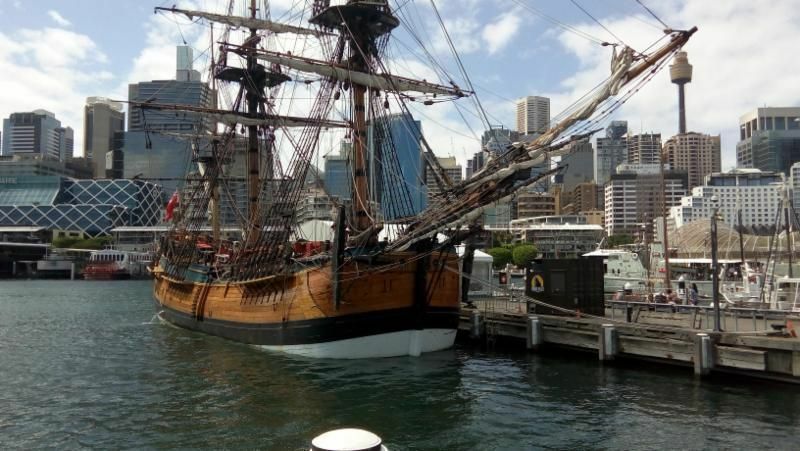 While I recommend this course to all sailors, I believe it should be mandatory for cruising students (Basic and Bareboat) along with navigation. Mark's presentation is clear, thorough, well-structured, and fast-paced. It is an ideal way to learn about weather and get a base from which to learn more on your own. Lastly, at $50 (the early bird special until February 15th), it is great value and includes lunch. I still remember my first weather course over 20 years ago, and I think you will remember Mark's. A detailed syllabus can be found here. The link to sign up is here. SAVE THE DATE for our all-day Basic Navigation seminar on May 11, 2019 at Columbia Yacht Club. Watch future issues of Between the Sheets for further details and registration information. Winter maintenance opportunities are also available. 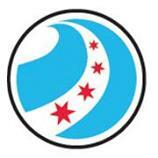 Please log into your Member Landing Page on the Sail Chicago website to see what's available. Sail Chicago once again made its mark on the 2019 Chicago Boat, RV, and Sail Show, January 8 - 13, at McCormick Place. Our booth, #101, was the first that visitors to the sail section of the show saw as they entered. Its display of all sorts of sailing paraphernalia immediately caught their eye, and many came over to see what it was all about. Our volunteers who manned the booth had great fun telling visitors the advantages of community sailing programs like Sail Chicago and swapping sailing stories with "old salts." 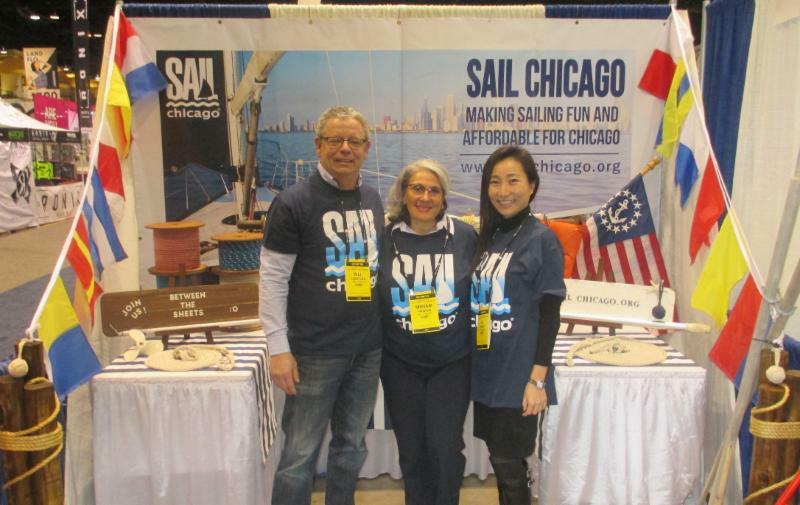 Our thanks to the many Sail Chicago members who volunteered to set up and staff the booth during the five-day event. Our presence at the Show will encourage many folks to visit our website, sign up for classes, and become members. Between the Sheets. Thanks to Sail Chicago member Jay Owens for supplying the video. The Board of Directors met by phone conference on January 10, 2019. 2019 membership is open, and membership renewals have started coming in. Members are encouraged to renew ASAP to facilitate planning and communication. The Board is considering a variety of programs and solutions for managing Volunteer Coordination and Service Time tracking. Maintenance has implemented Slack to facilitate coordination and communication among volunteers. Adam Hinz and Dan Maloney have confirmed they will head up our Racing Program in 2019. Two new advanced keelboat courses were approved for 2019: Sail Trim and Spinnaker. Thanks to Melchior Dikkers for developing the curricula and taking the lead on implementation. Kudos to all Boat Show volunteers for an outstanding job this year! Transfer requests have been submitted to Westrec to relocate a few of our Colgates in Monroe Harbor. The Board is in ongoing communication with both Columbia Yacht Club and Jackson Park Yacht Club to discuss opportunities to collaborate socially, and possibly share resources for instruction and/or mutual members' benefit. We are planning some joint social activities in 2019, so watch future issues of Between the Sheets for future events. We are seeking a Volunteer Coordinator and a Social Coordinator for 2019. The next Board meeting will be held at Columbia Yacht Club on Tues, Feb. 12, at 7:00 p.m.